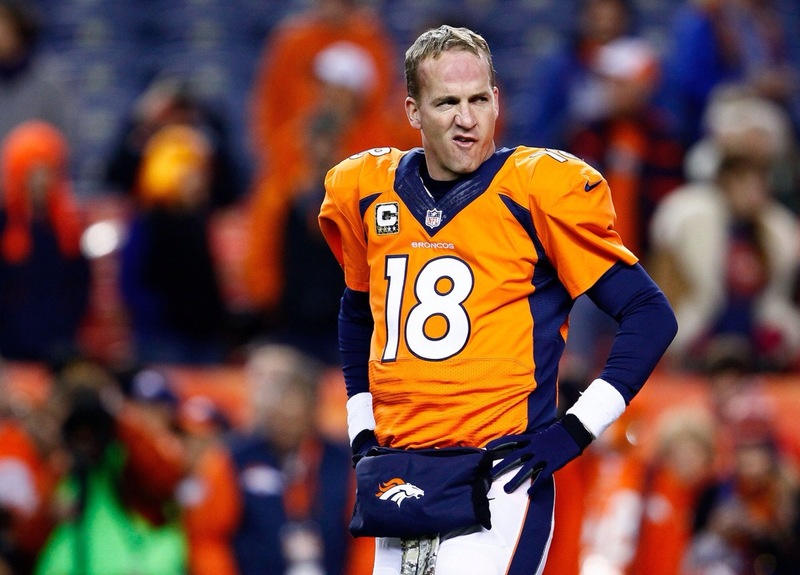 Peyton Manning and the Denver Broncos recently took on the San Diego Chargers in Denver. It was a game where Peyton looked sharp, throwing three touchdownds. In the press conference, he pointed out emphatically that the scoreboard operator needed to elevate his game. It seemed that one off-sides penalty on Denver was, at least indirectly, caused by the scoreboard operator getting the fans filed up (and loud) while Denver had the ball. Manning also said it was unacceptable to continually put the opposing QB on the board to be booed by the crowd (Read the story here). The next Sunday, Mike Tirico and Chris Mortensen were discussing the incident on their ESPN Radio Show. Mortensen said that Manning had the staff and fans trained in Indianapolis that it would be almost completely silent in the dome while the Colts had the ball. Manning’s expectation is for the home fans to provide the home team and advantage by lowering their volume while they have the ball. This is an organizational culture issue. It sounds like everyone in Indianapolis knew of the culture that Manning (and thus, the Colts) expected when the offense had the ball. On the other hand, I wonder how this has been communicated or taught throughout the Broncos organization. Whether it is a church, a business, or a sports-team- culture must continually be taught and created to meet the expected goals. As a pastor, I must communicate the vision, the values, and the expectations to my congregation and staff regularly so that their actions and decision making processes continue to help create a healthy culture. I cannot decide alone that our congregation will be known for radical hospitality- it must be communicated, taught, and modeled to those around so that they begin to catch the vision for the culture that can be created. I’m guessing that the scoreboard operator in Denver had a conversation with someone about Peyton’s expectations. Are there conversations that you as a leader need to have with an individual or your organization about the culture you hope to create? This entry was posted in Leadership and tagged culture, Denver Broncos, ESPN, leadership, NFL, Peyton Manning, San Diego Chargers. Bookmark the permalink.